At ABI, for the past 40 years everything we have done has been centred around you. From the moment we begin handcrafting each and every one of our stunning holiday homes, our focus is on making them the very best they can be to bring you years of enjoyment. 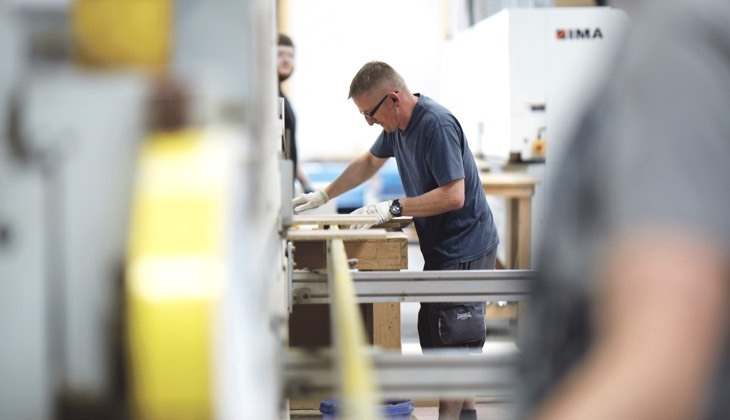 Through exceptional quality and unrivalled craftsmanship, painstaking attention to detail and superior finishing touches our talented team go to extraordinary lengths to make sure the ABI name is seen as a kitemark in quality standards and superior service. Our team of experienced engineers, designers and craftsmen carefully consider even the tiniest aspect, from the reliability of key components to durability of materials and quality of fabrics to create a holiday home that from the moment you step inside makes you feel right at home.